How sustainable is Toronto? - Bazis Inc. According to new research by Corporate Knights magazine, Toronto is Canada’s third most sustainable major city, and fifth in North America. 20 cities were chosen and assessed against 27 indicators in 5 categories including environmental quality, economic security, governance and empowerment, infrastructure and energy, and social well being. But just how sustainable is Toronto? With all the ongoing construction of new condos in Toronto, a lot of people are concerned about the city’s ability to be sustainable. So we decided to look at the various ways that Toronto attempts to be sustainable. EnWave, The Deep Lake Water Cooling System – currently cools many major downtown buildings and institutions. This system, the largest of its kind, reduced the energy needed to cool these buildings by 90 per cent. 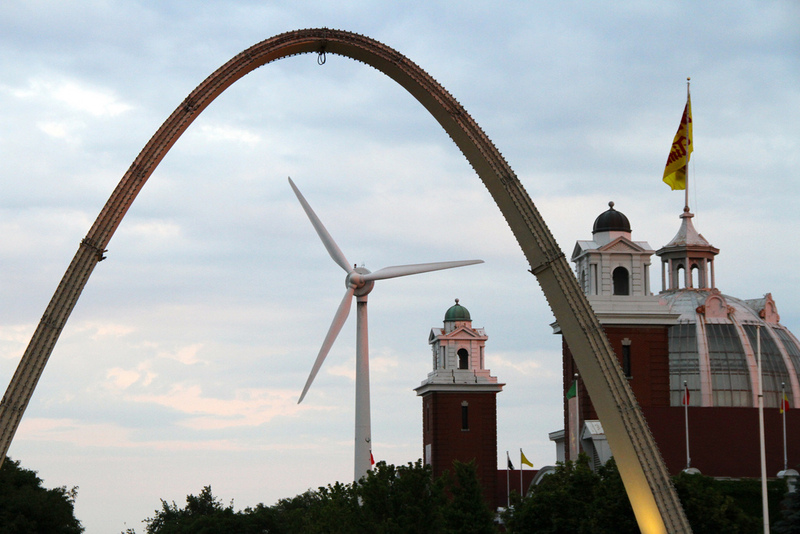 In 2004, Exhibition Place adopted an official Environmental Plan, recently named the Exhibition Place GREENSmart program. Impressively, The Exhibition uses various renewable energy sources including a geothermal plant, green roofs and LED streetlights to do their part in helping Toronto meet its sustainability goals. The Tower Renewal Project recognizes the city of towers that Toronto has become. The project aims to fix the issue of aging buildings next to open, unused and poorly maintained open spaces. The project is two fold: make greener communities and revamp the neighbourhoods. There’s also several incentives offered for Torontonians who reduce their use of energy and water at home. These include cash incentives to encourage people to replace their old furnaces, tax credits for taking transit, a pick-up service for old fridges and freezers, and discounts on a wide range of energy efficient products. A small way to make a big difference! 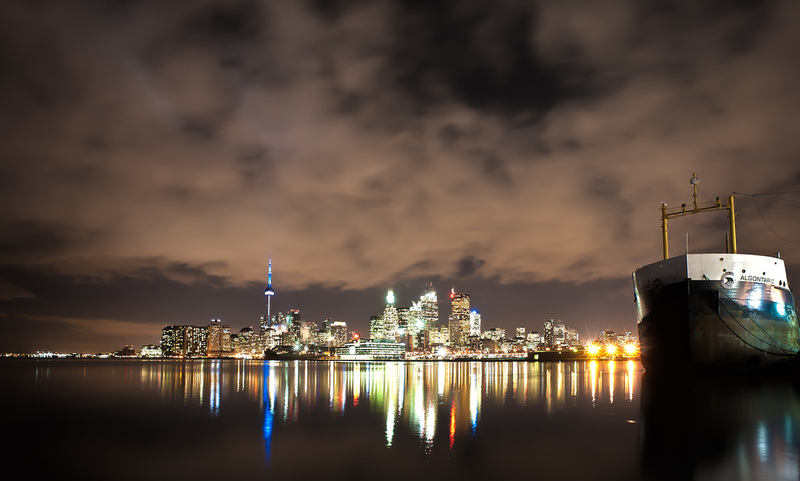 What do you think of Toronto’s various sustainable initiatives? Is the city sustainable enough?